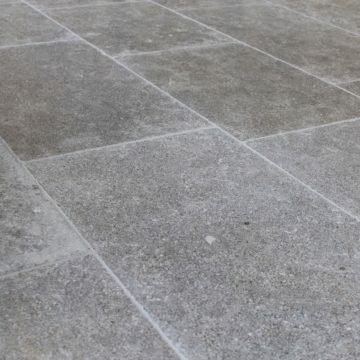 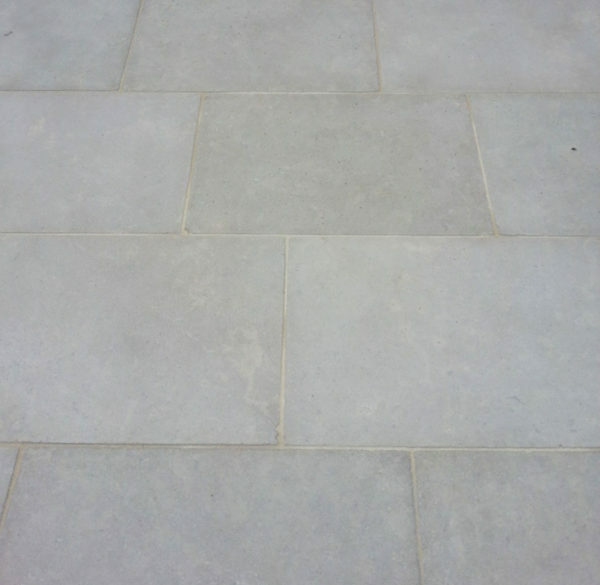 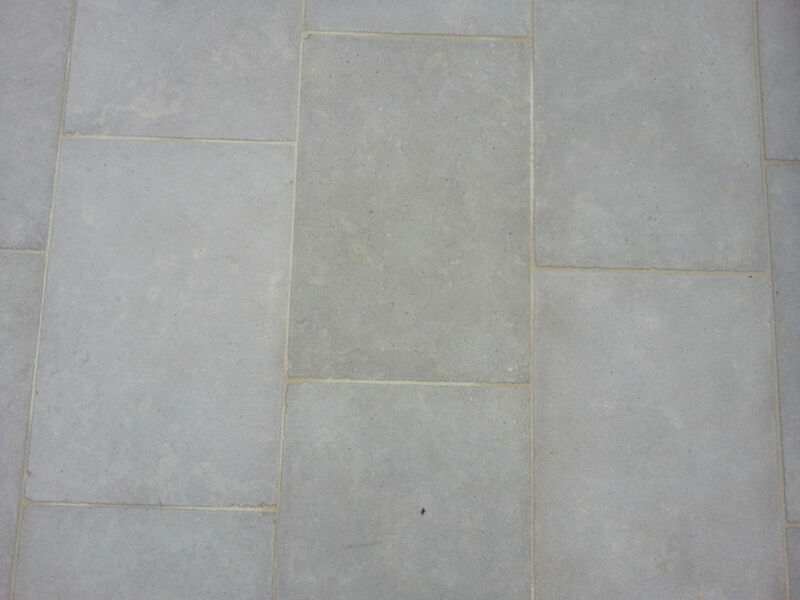 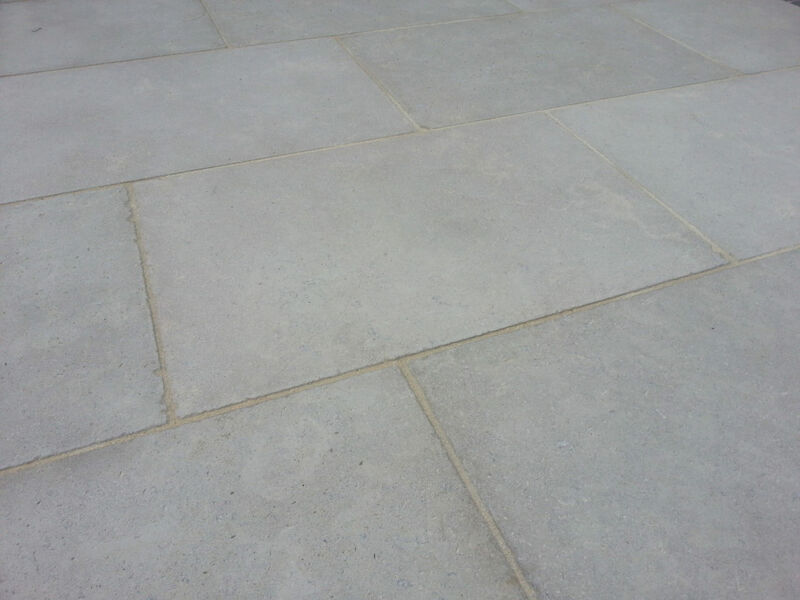 BCA’s new Antiqued COSTA beige limestone flagstones with its convincing sand-blasted and brushed upper surface is a convincing replica of antique reclaimed limestone flagstones at a fraction of the price. They are used for interiors and exteriors. 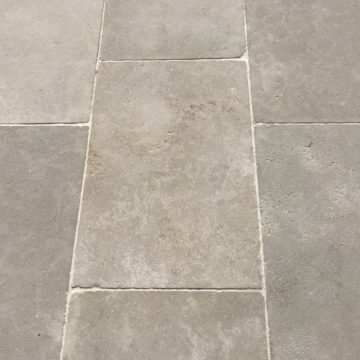 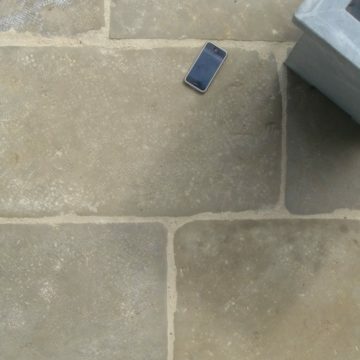 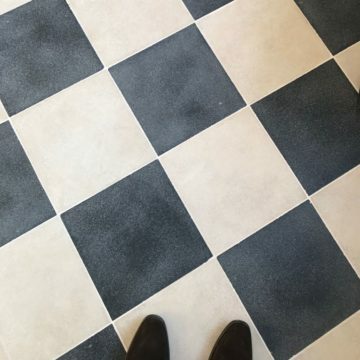 The upper surface and edge detail is relatively uniform, not rustic, when compared with our antiqued aged finish flagstones. 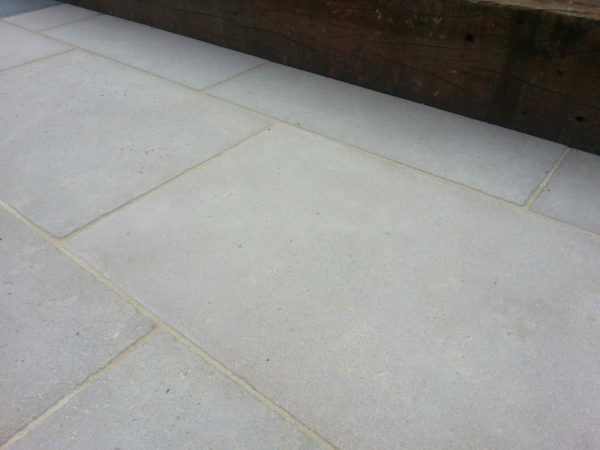 For a sealed finish schedule application of a stone treatment finish after installation.